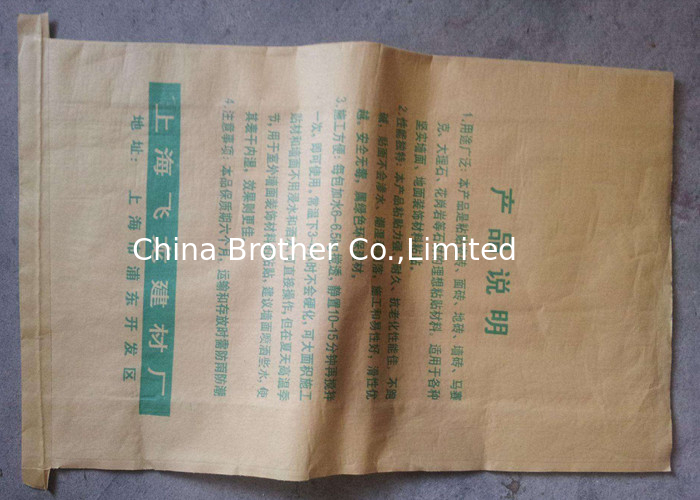 Kraft Paper Plastic Bags are mainly used for packing fertilizers, synthetic materials, food, salt, minerals, such as solid powder or granular materials and soft goods. 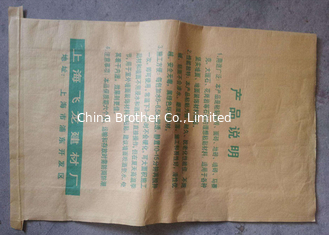 They are compositive with kraft paper, plastic and PE liners can be inserted or not. 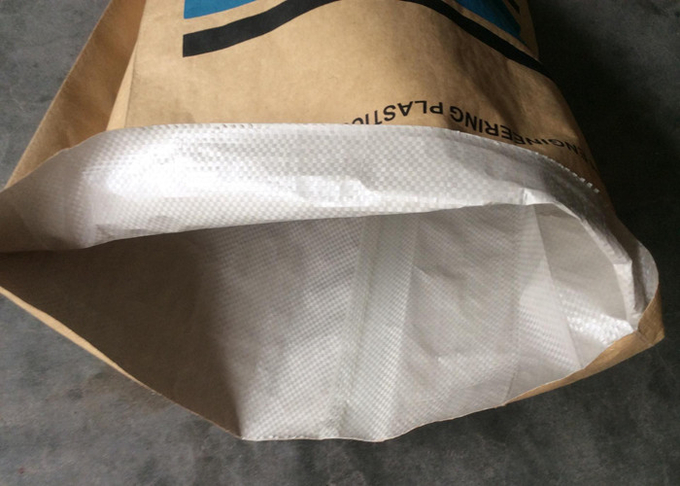 They are moistureproof and spill prevention. 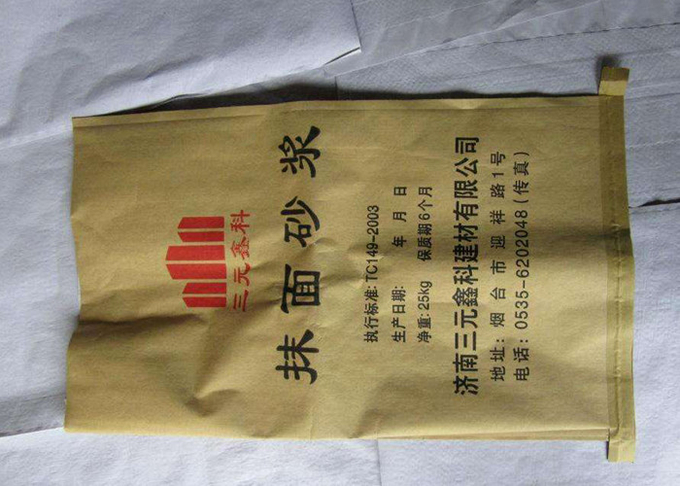 Usage grains, rice, wheat, corn, seeds, flour, coffee Beans, soybeans etc. Over 8 years experiences in this industry. 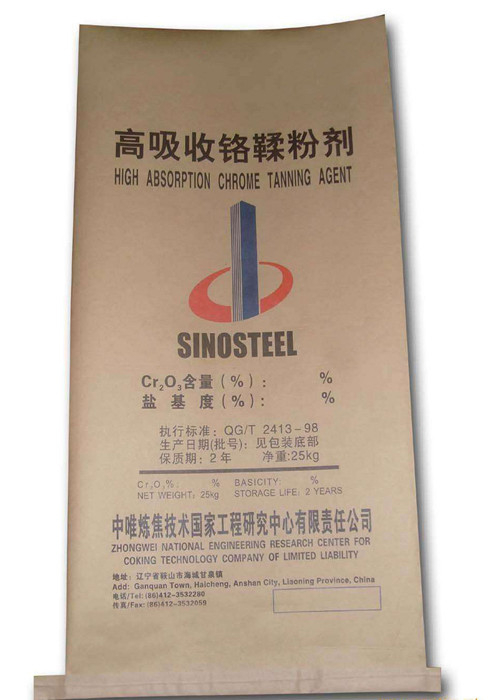 Widely and professionally applied to agriculture, miner, constructions, households, chemicals, and other industrial use.